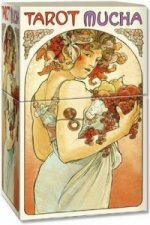 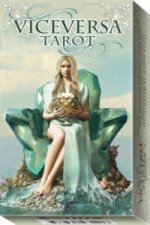 Tarot has long been revered for giving detailed and accurate forecasts. 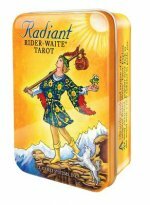 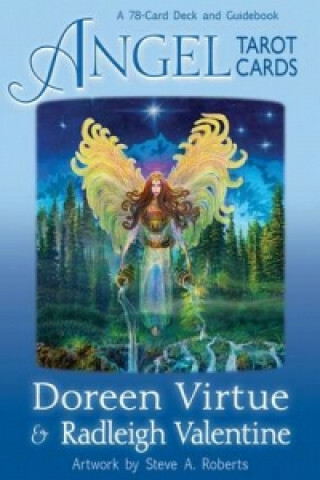 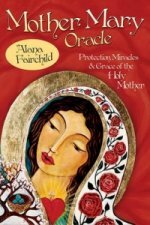 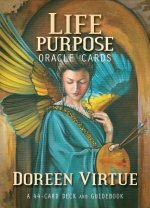 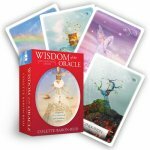 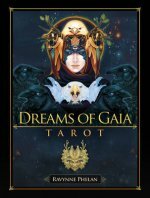 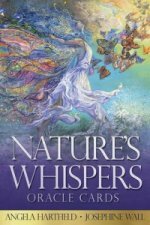 Doreen Virtue and Radleigh Valentine have created the first deck of tarot cards that is 100 per cent gentle, safe and trustworthy! 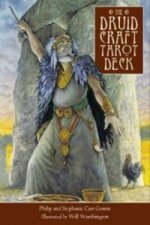 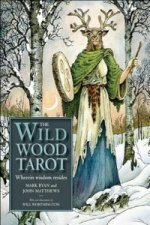 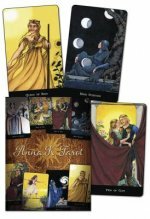 All of the words in this deck, as well as the artwork by Steve A. Roberts, are positive and beautiful, while still retaining the magical effectiveness of traditional tarot. 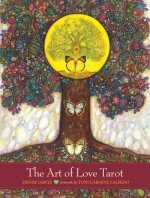 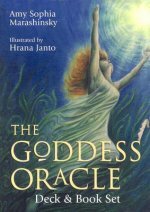 The accompanying guidebook explains the general meaning of each card and walks you through the steps of giving an accurate reading for yourself and others. 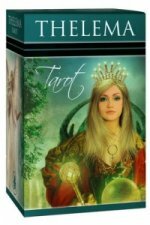 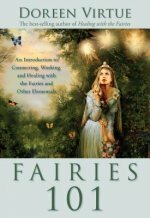 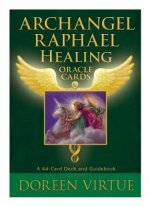 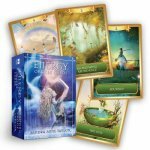 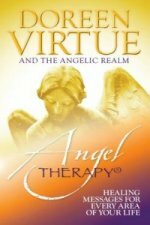 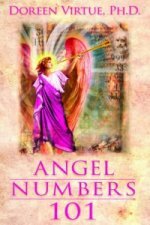 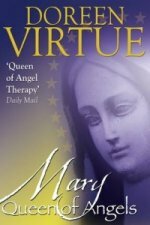 Rich with symbolism and imagery - including angels, archangels, unicorns, fairies, and mermaids - the "Angel Tarot Cards" will provide you with inspiring guidance on your life journey.